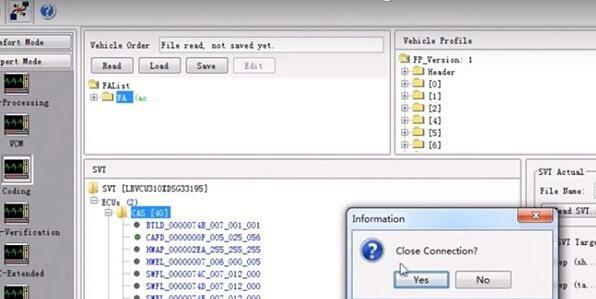 VXDIAG A3 Review BMW F18 Coding – Success! 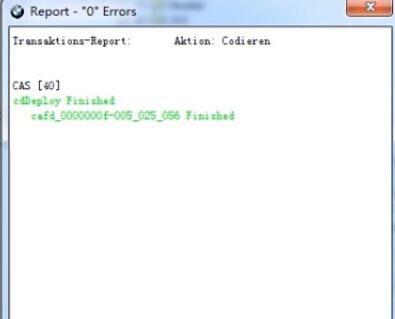 Result: Success! 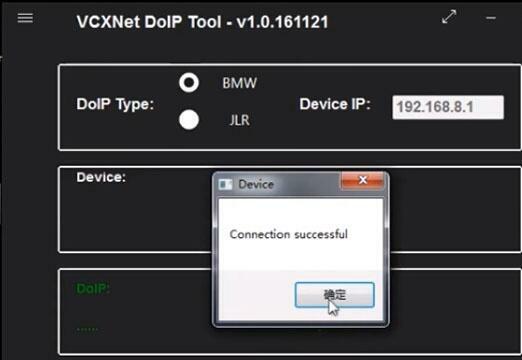 VXDIAG A3 can work good with BMW F18! 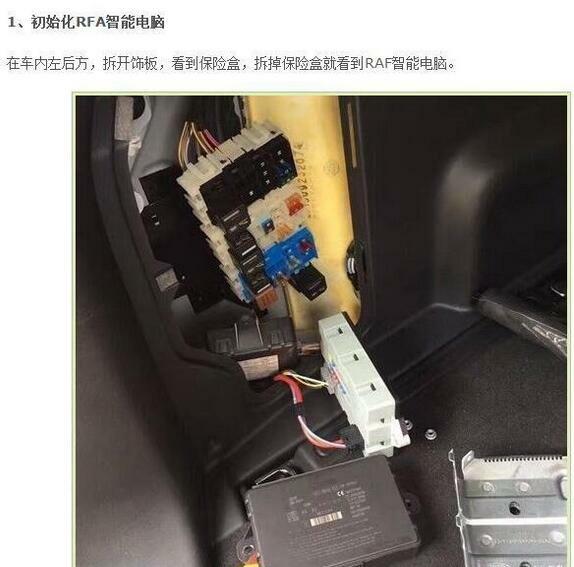 Generally, such problems may be caused by too low hardware version or too low car version. 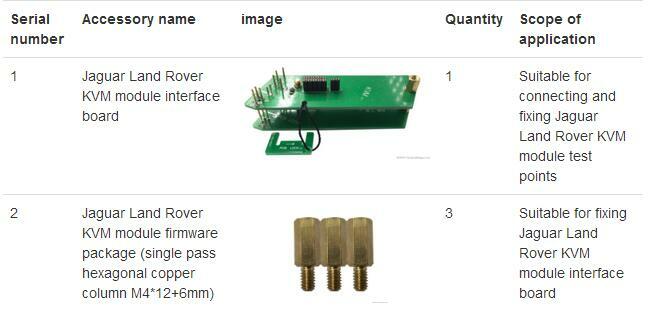 The hardware is automatically upgraded. 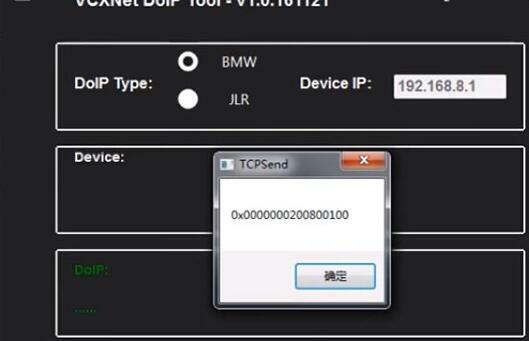 Only the bluetooth connection box is needed to keep the mobile phone network open, and the App will automatically prompt the firmware to upgrade. 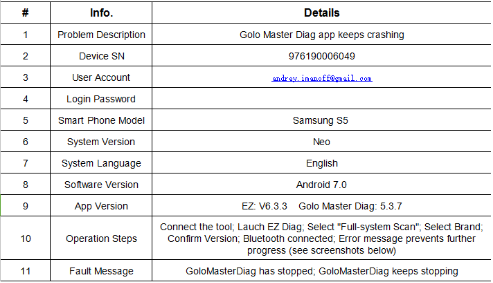 If the hardware upgrade is not resolved, please update your software to the latest version. 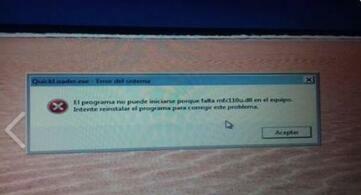 If both the hardware and software are upgraded to the latest version, the problem remains. 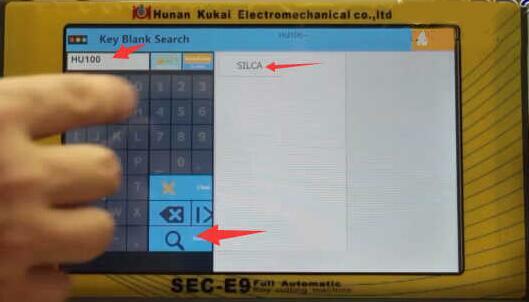 Please provide your icarscan App version and serial number, mobile phone model and android version to us. 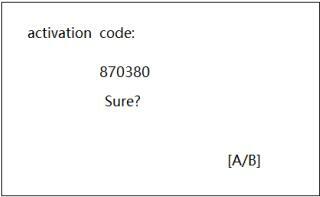 We’ll work it out for you in two working days. 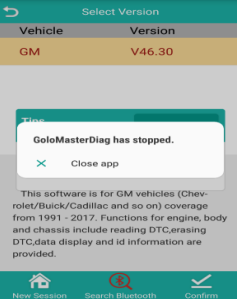 MaxiSys Elite, the newest addition to the MaxiSys line of highly advanced smart diagnostic tools, is based on the fast and intuitive Android operating system. 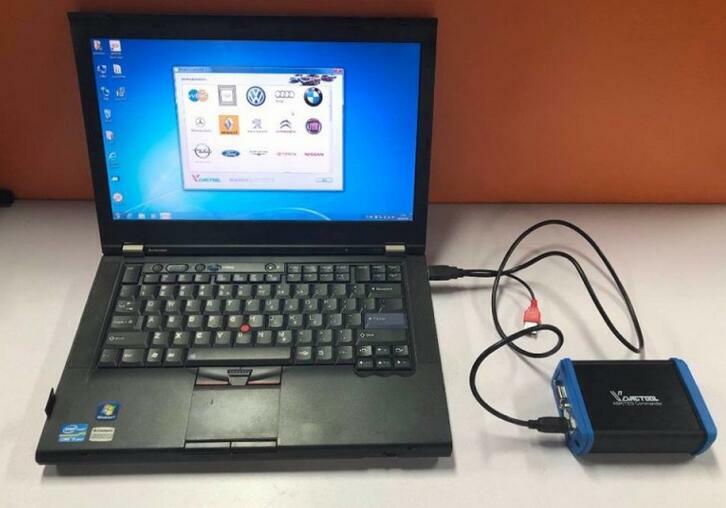 Powered by NVIDIA’s Tegra 4, the world’s fastest mobile processor, its visually stunning 9.7″ Retina display offers ultra-high-resolutions up to 2048×1536 and an optimized array of sophisticated and powerful applications. 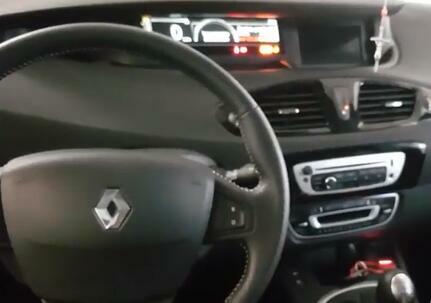 The Autel Elite rapidly performs every job from comprehensive vehicle diagnostics & analysis to advanced ECU programming. 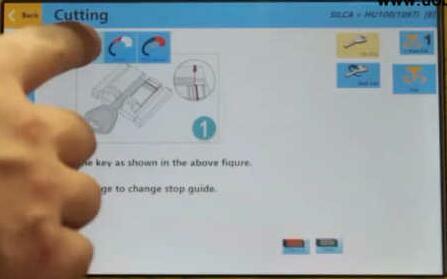 2x faster than any comparable device, the MaxiSys Elite provides extended battery life and intelligent power saving. 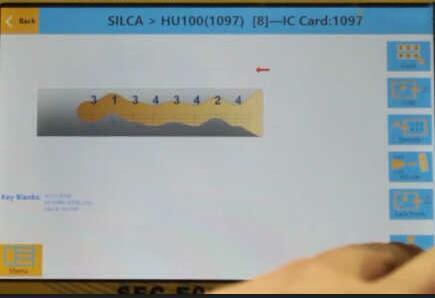 The MaxiSys Elite offers a super-sensitive capacitive screen able to respond to gloved, moistened, and even greasy fingers! 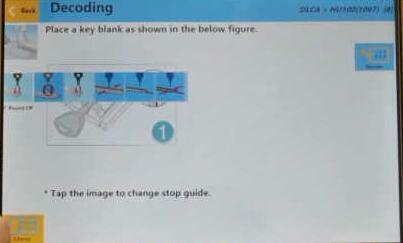 The ergonomically angled docking station provides optimum visibility and convenient charging that eliminates power concerns. 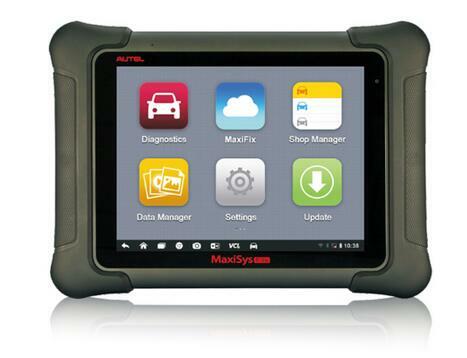 Does Autel MaxiSYS Elite have live data and live graphing for abs and crank/cam sensors etc. 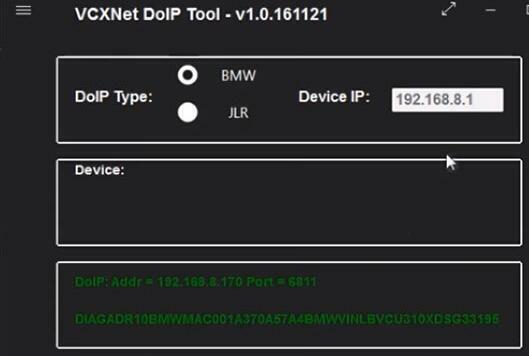 Does this Autel Scan Tool cover Lamborghini Aventador? 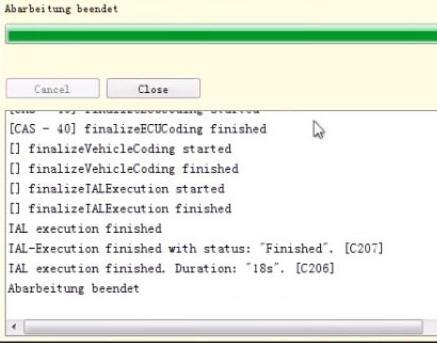 Dear Michael, i’ve checked it for you, this maxisys elite diagnostic tool supports your car Lamborghini Aventador from 2012-2016 ,and here is the software list, you may have a look. 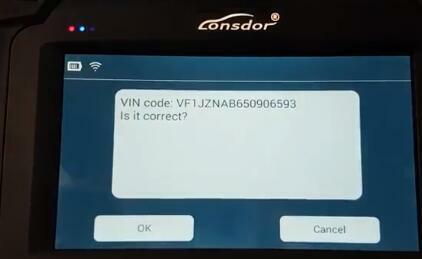 Are the scanners programmed in chinese or english (i have heard they are being shipped programmed in chinese) ? 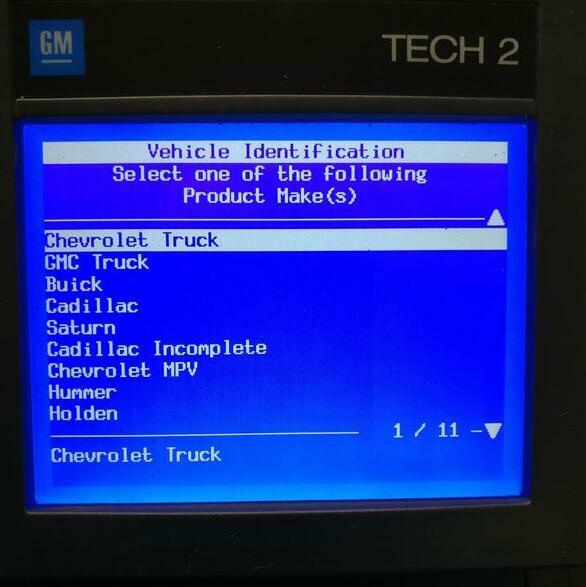 Dear sir, it’s shipped and programmed in English. 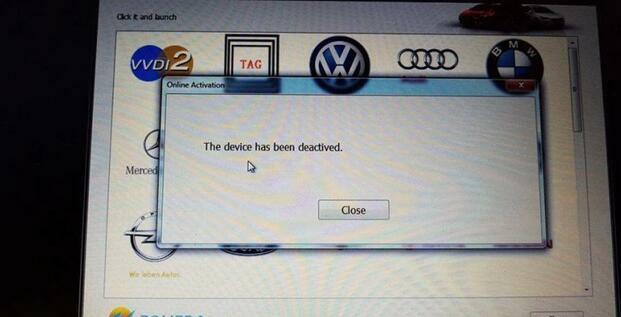 We sold hundreds of it every month, all customers love it and the device works well. 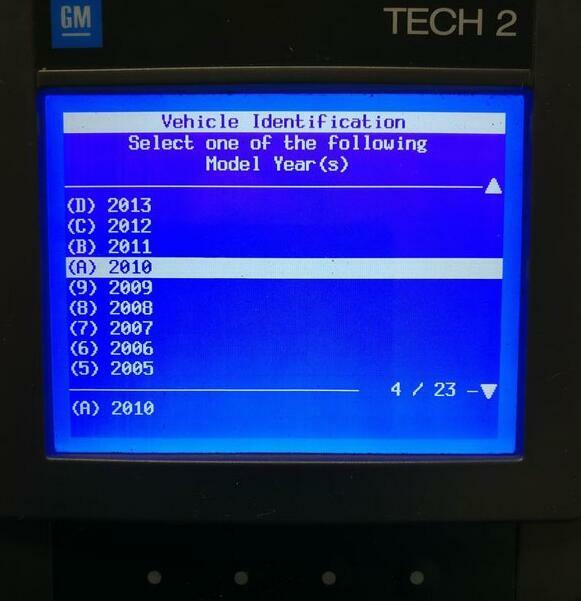 An Best obd2 scanner is a tool that mechanics, auto parts stores, and vehicle manufacturers use to test the mechanics and computer functions in a vehicle. 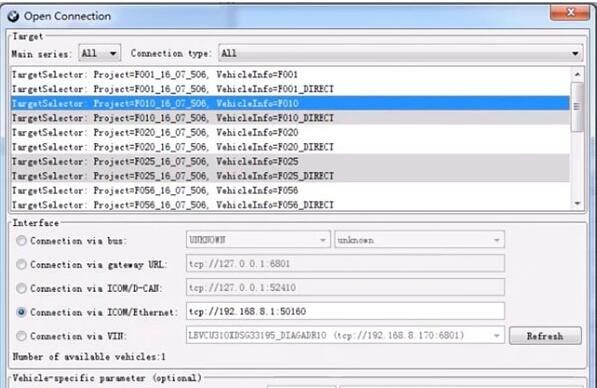 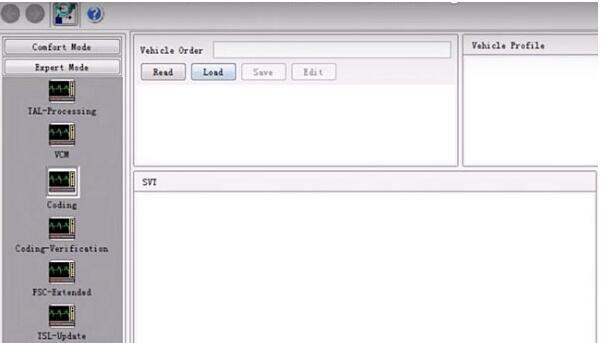 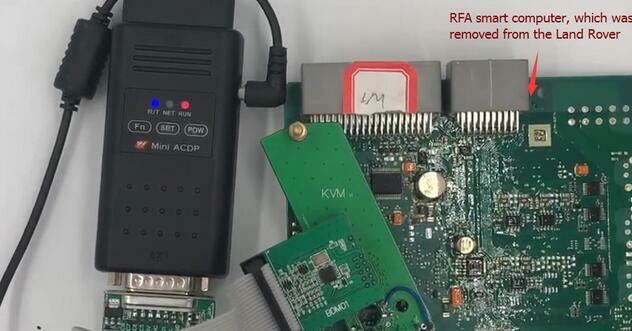 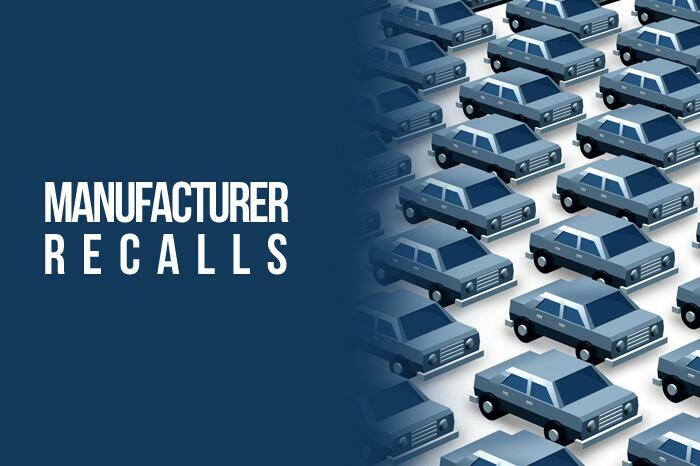 The tool is plugged into your car or truck, then it scans the system for errors. 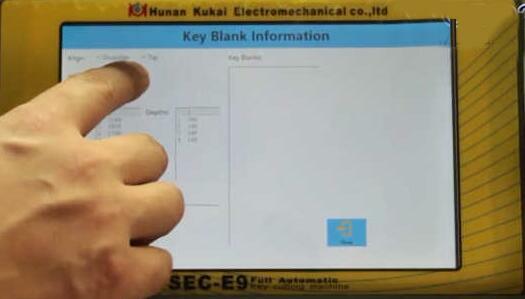 An Key Programmer is one of those essential tools, and you can get a decent one for as little as $20. 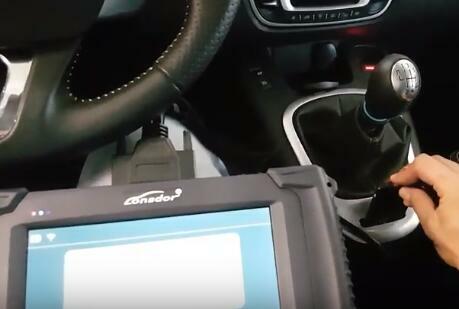 If owning such a tool saves you $600 on car repairs because you were able to diagnose the problem and fix it yourself, you’ll be more than grateful you made the initial investment for a scanner. 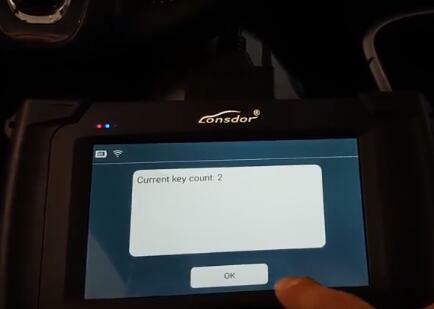 An Auto Scanner Tool is not only a practical investment, but it buys you peace of mind. 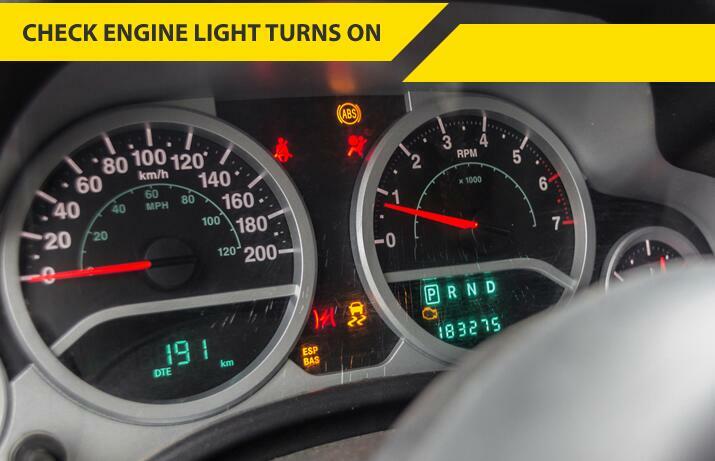 For less than $100, you’ll have a car repair tool in your arsenal that will save you money and clue you in on potentially serious issues. 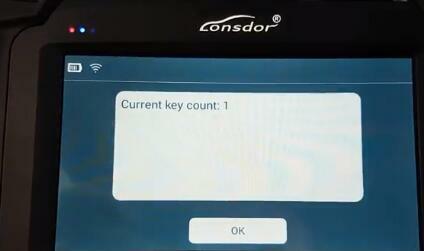 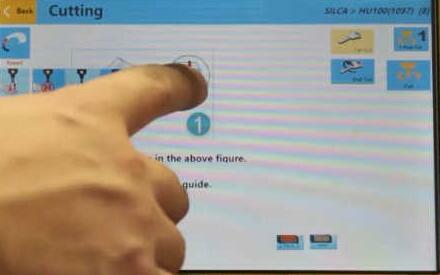 Lonsdor JLR-IMMO New users are required to register, bind and activate the device for the first use. 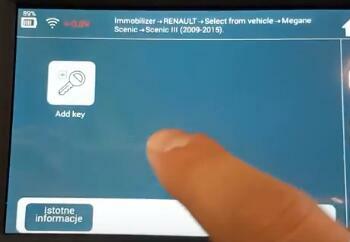 After activation , you can use the device functions. 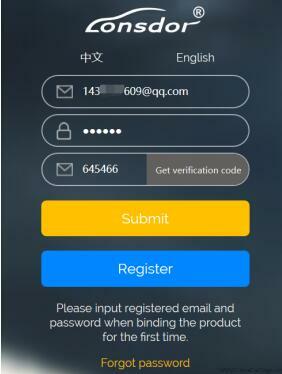 * Click【Register】, it skips to below interface. 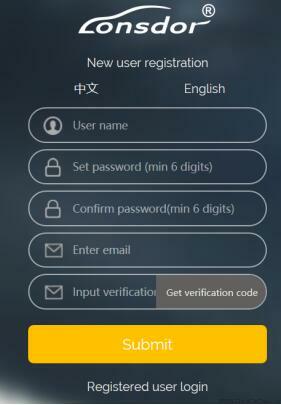 * According to prompts in frame box, input related info., click【Submit】to register( see below pic). 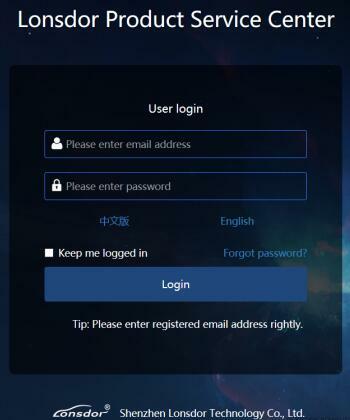 * After register successful, it skips to login interface. 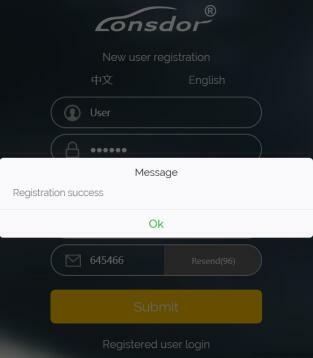 Users who’ve bound Lonsdor product before, can directly enter Email and password to login, no need to register on the obd2tool.com. 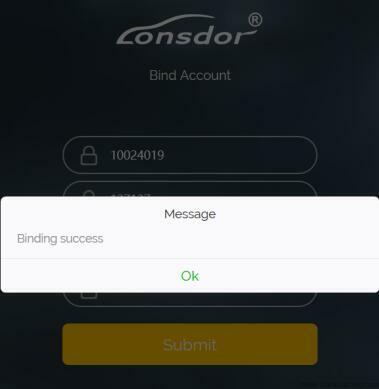 Users who doesn’t bind Lonsdor product, complete website registration, then input the registered Email and password to login. 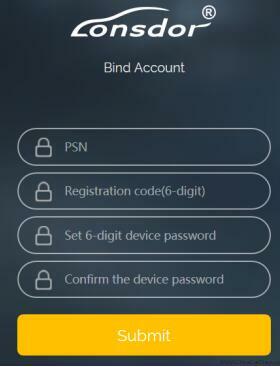 * After login, the screen shows bound device, see below pic. 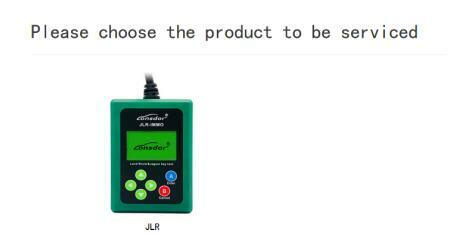 * Click JLR, see below pic. 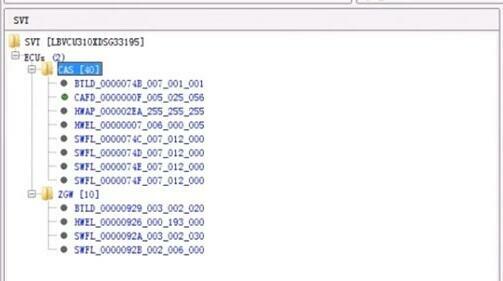 * Click【Get activation code】, the default in input box is bound device No., see below pic. 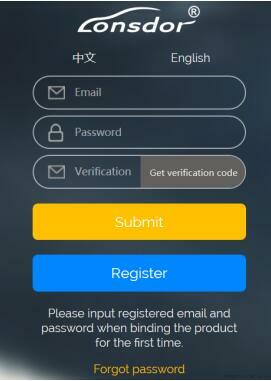 * Click【Submit】, get activation code, see below pic. 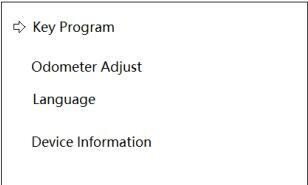 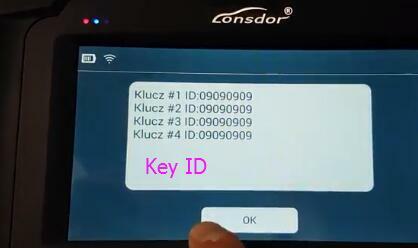 * Input activation code to the Key Programming tool, press A(Enter), shown in below pic. 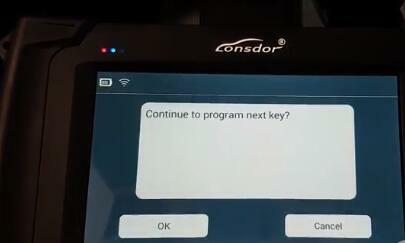 Press A(Enter) once again, activation succeeds and enter function interface. 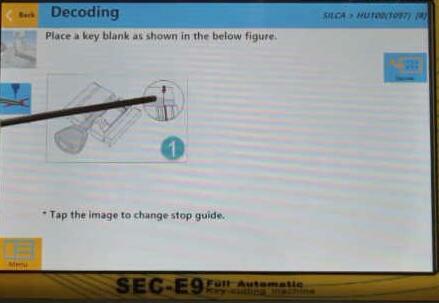 SEC-E9 is a powerful key cutting machine,it not only support auto key cutting,but also can cut for house key.And there i show the guide on how to use SEC-E9 to cut Silca HU100 key. 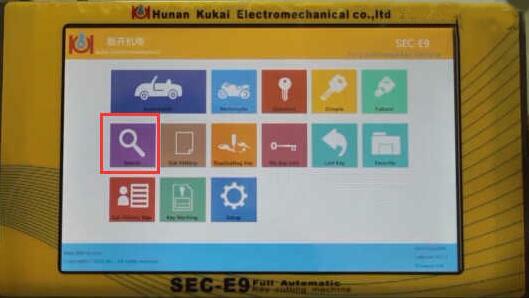 Power on SEC-E9 machine,and press “Search” button. 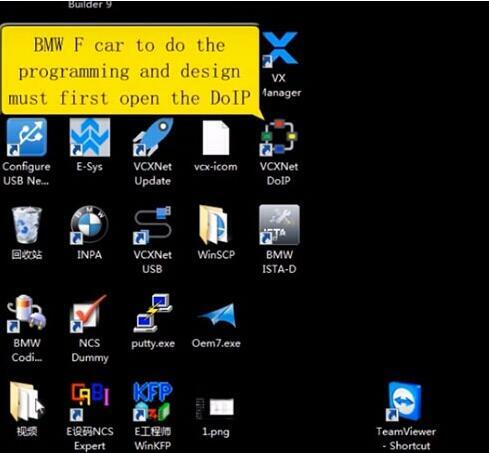 Press menu button,and press “info” button to know the basic information. 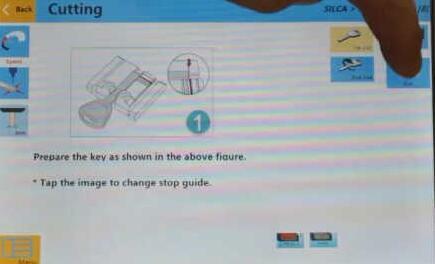 Please note the key should be fixed level. 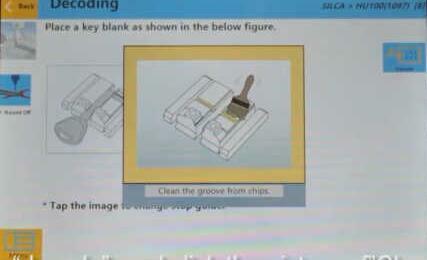 Press “decode”,and click the picture of “Clean the groove from chips” to start decoding. 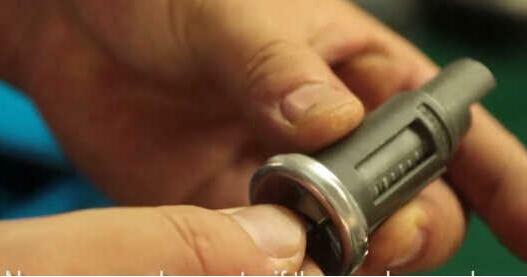 Fix a HON66 key blank on car key clamp. 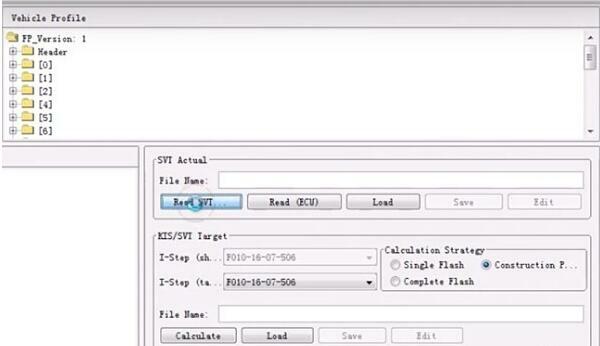 Press “Speed” and “Normal resolution” button. 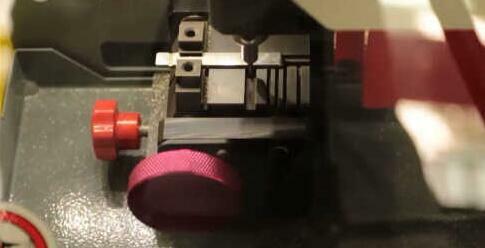 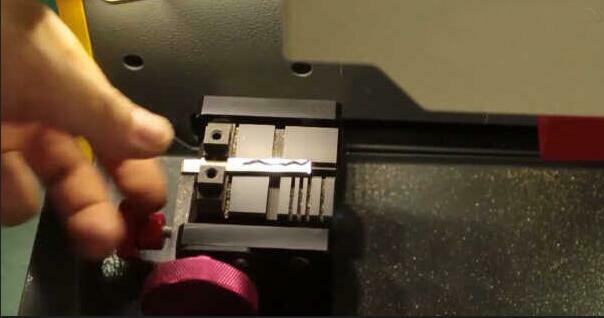 You can adjust the cutting depth,usually it is 1mm. 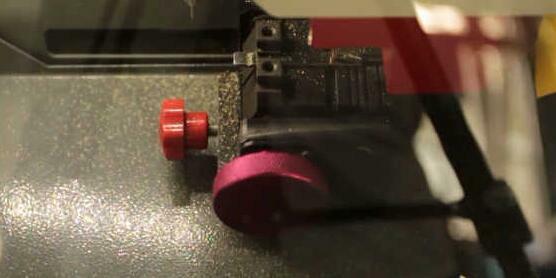 Press “Cut” button to start cutting.Please remember to close the safe gate. 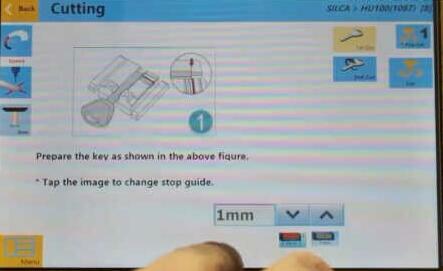 Open the safe gate.Clean the clamp,and take out the new key. 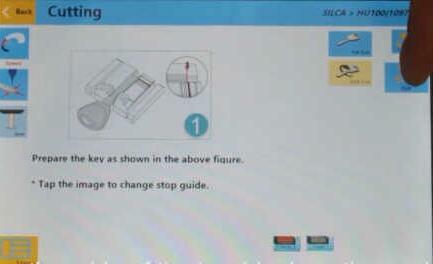 Change the other side of the key blank on the car key clamp for cutting,click “cut” button and close the safe gate. 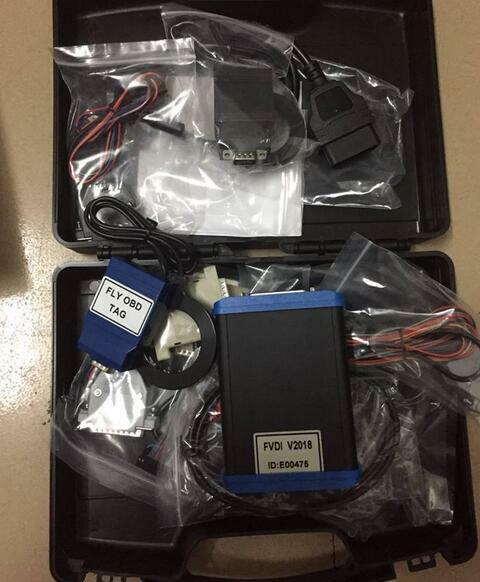 Cutting is done,open the safe gate and take out the new key by OBD II Scanner. 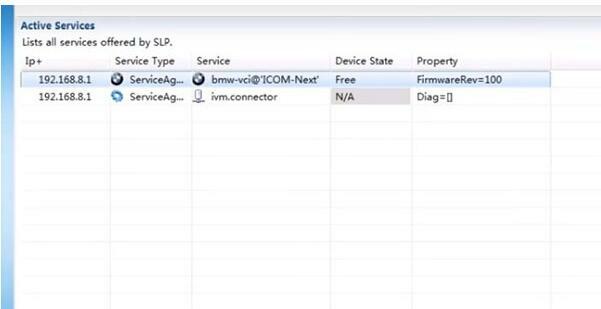 Try your new key if the new key works.